30 Bandecon Way, Bloomington IL 61704- SOLD! 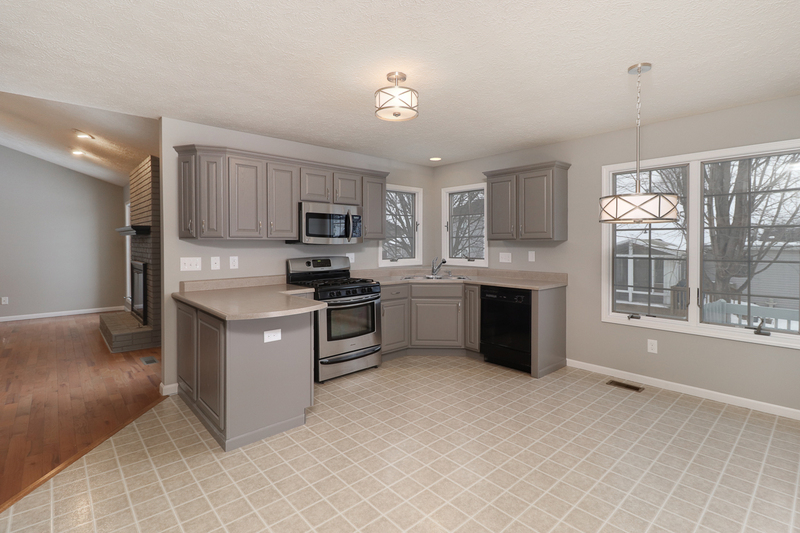 This beautiful brick ranch home comes equipped with ALL new paint throughout, large living room with elegant gas fireplace, updated cabinets in the kitchen, and so much more. 1st floor features generous-sized bedrooms and 2 full baths along with a screened-in porch off the kitchen PLUS pantry and ample cabinet space! Venture downstairs to the finished basement and you’ll find two bedrooms, full bath, and second kitchen – great opportunity for in-law suite. All the walk-in closets provide impeccable space – you won’t know what to do with it all! Unit 5 Schools. Agent Interest. Seller open to any kind of credit – appliances, flooring, paint, etc. Just ask!